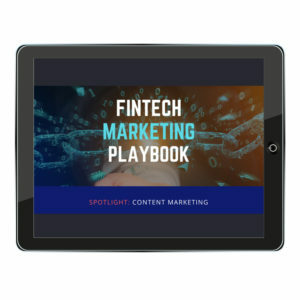 Download our FREE Playbook to get a complete, end-to-end fintech marketing guide on strategy, content creation, promotion, lead generation, and improving ROI. 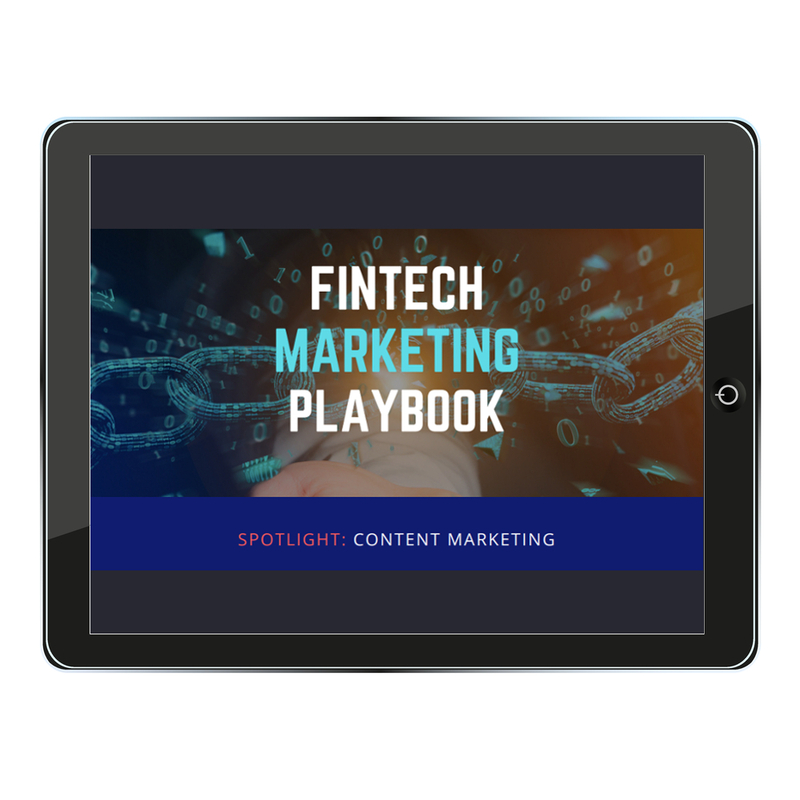 Your content marketing isn’t going to run itself, so we’ve done the next best thing: packed everything we know about successful content marketing into a fintech marketing guide you can put to use today. 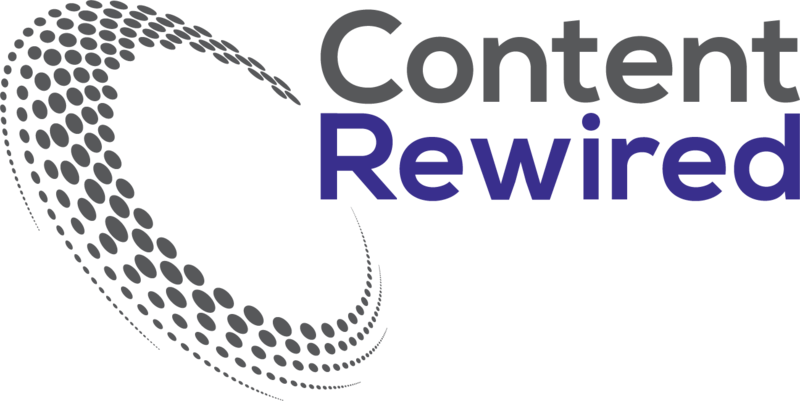 Ready to launch a content marketing program that helps you grow revenue?